Very cute single floor house proposed for a hill station (Idukki, Kerala). Total area of this house is 1800 Square Feet (139 Square Meter) (167 Square Yards). Designed by MasterPlan, Kochi, Kerala. 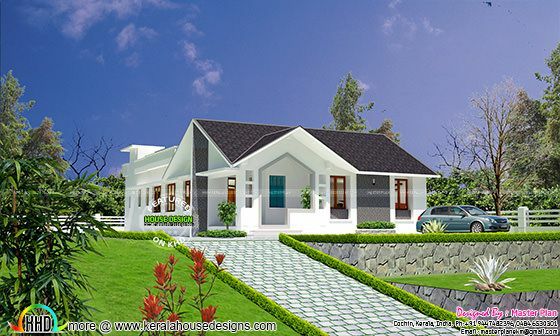 0 comments on "Very cute home Hill Station house"